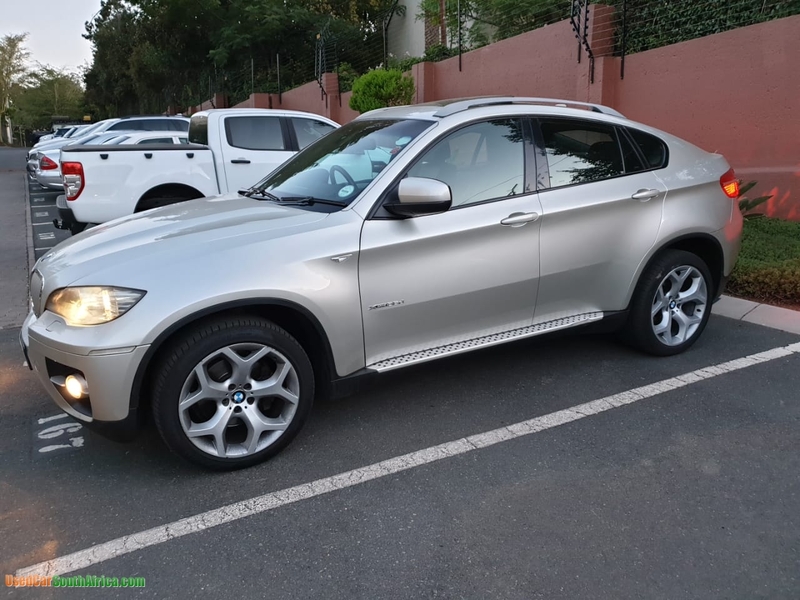 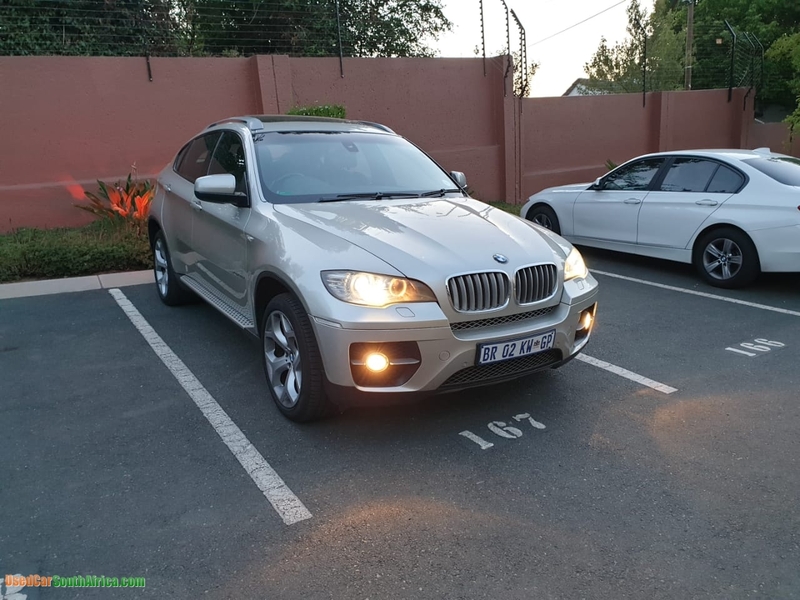 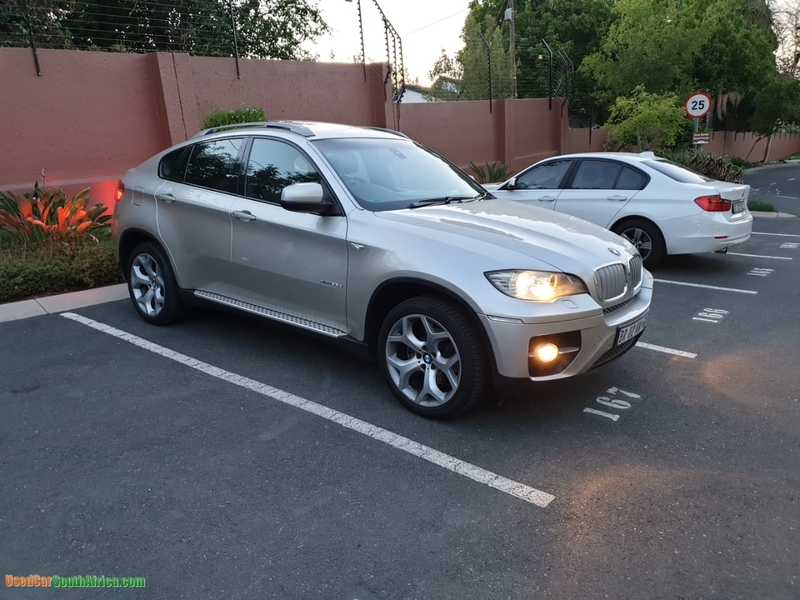 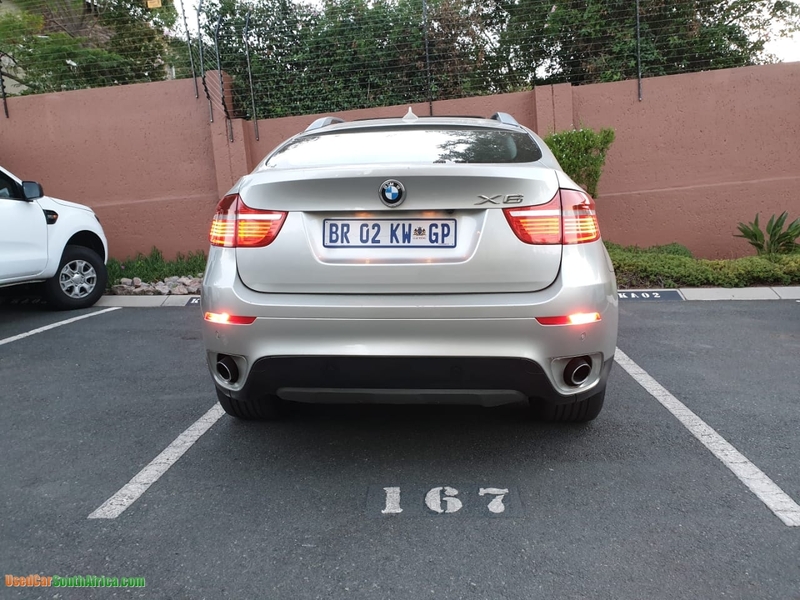 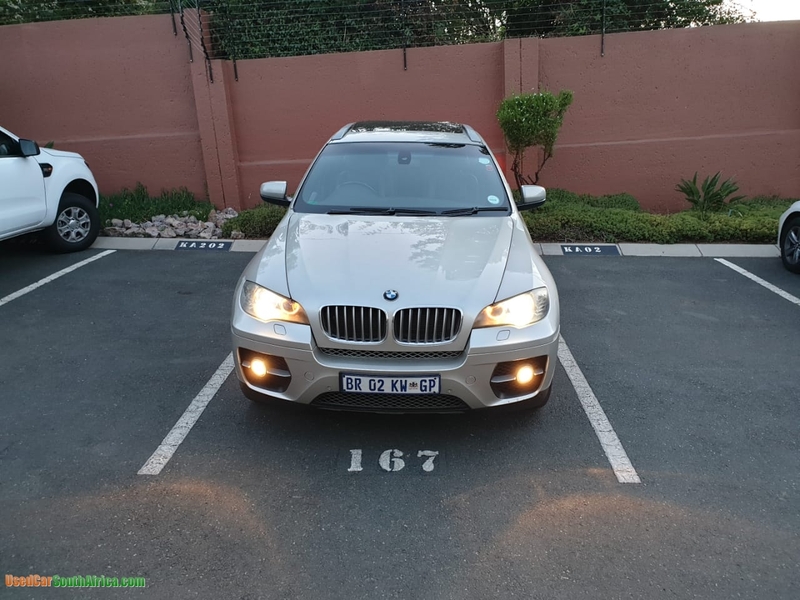 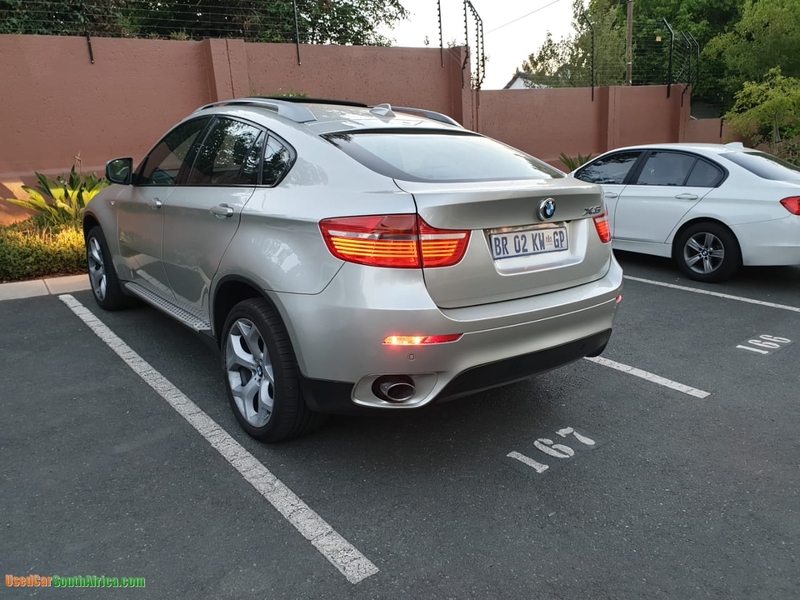 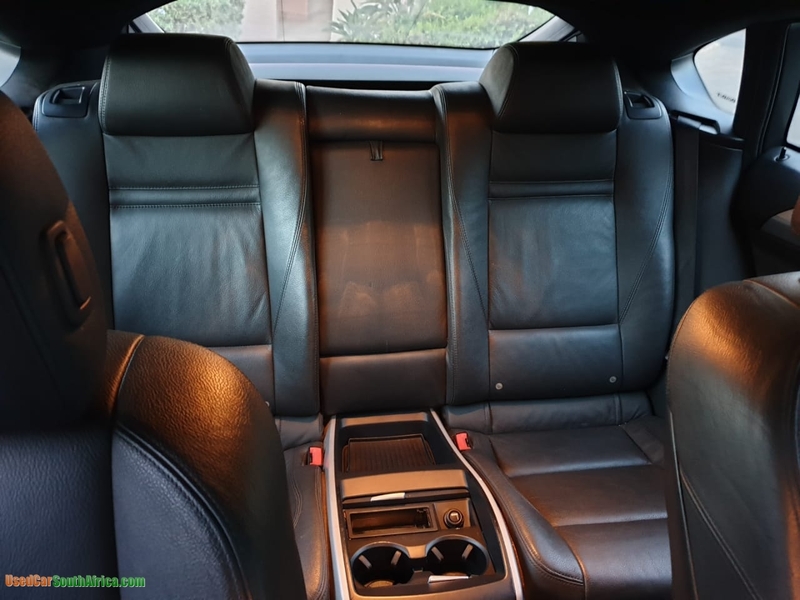 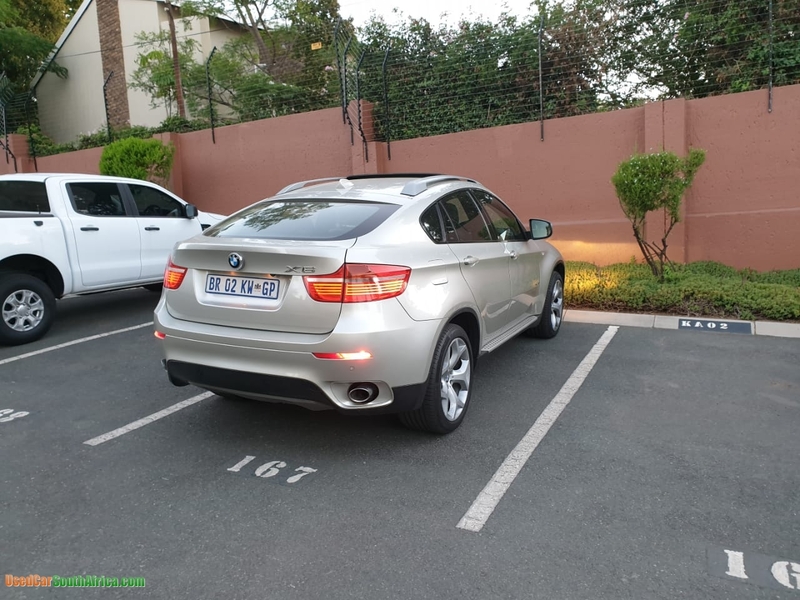 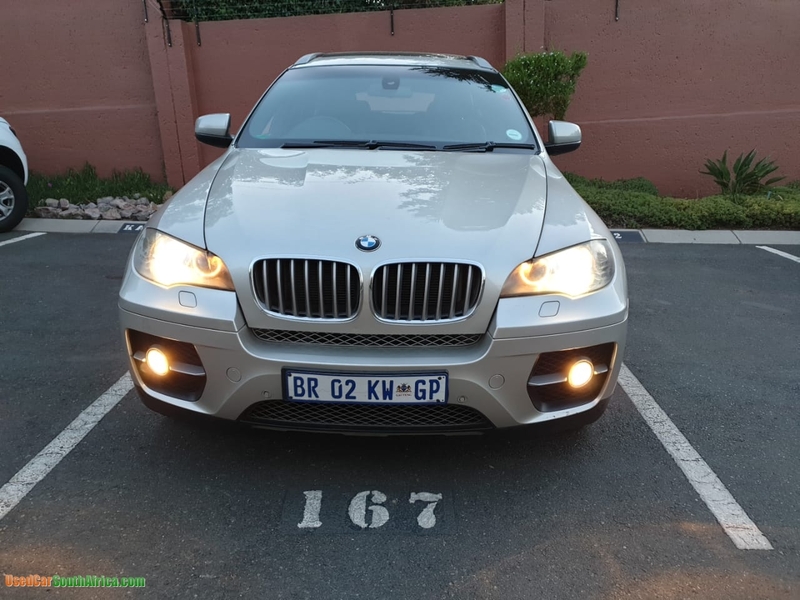 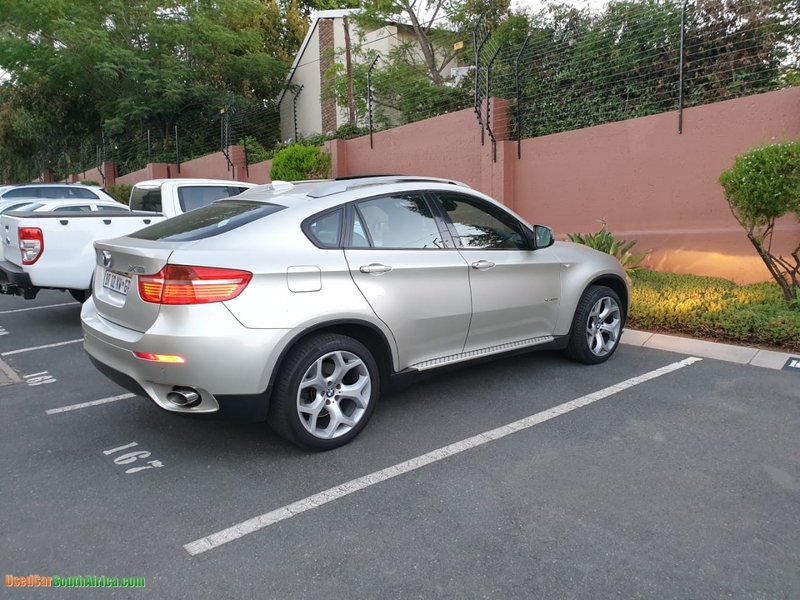 2009 BMW X6 3.5d Automatic-Steptronic,Turbo Powered,(Which means: Lower fuel consumption and more power)165000km,Fuel Saver,Full House,Service Books with Full Service History,Every service completed on schedule and up to date by BMW,AA Multi Point Check and RWC,ACCIDENT FREE!Lady Driver,One Owner,Adjustable Steering column/wheel,Heads up Display,Cruise Control,Anti - Hijack Satellite Tracking,20"Sport Alloy Wheels,Tyre Pressure Monitor,Auto Xenon Headlights,Fog Lights,Black Leather Interior,Auto Dim Mirror,Panoramic glass sunroof,Radio/ 6 CD multi changer /MP3 USB/Aux input,8 Speaker Loudspeaker System,Air Bags,PDC (front and rear+rear camera view) HDC,DTC,ABS,Roof Rails,Tinted Smash Grab Windows,Rain sensor,Cup Holders,Arm rests for the driver and the passenger,Air Conditioning,Electric Windows,Electrical Mirrors,Electric seats+Memory,Electric Tailgate,Stunning Condition!NON-smoker's vehicle. 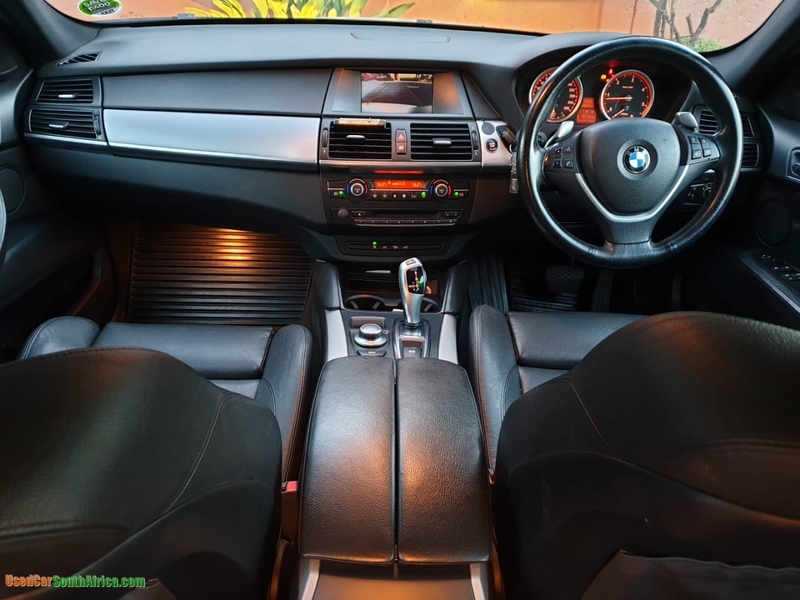 Have a test drive to feel the pleasure of driving this vehicle.This is a BARGAIN!! 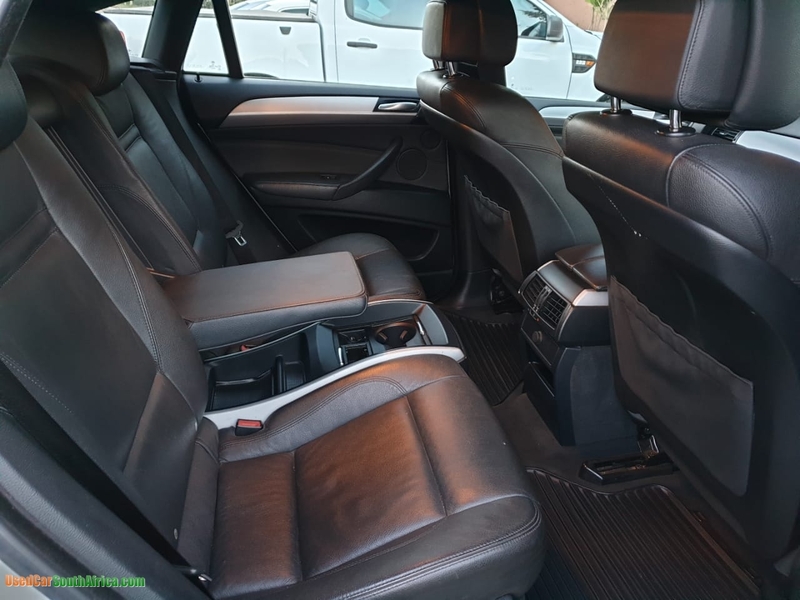 !This is one of a kind vehicle loaded with all possible extras!